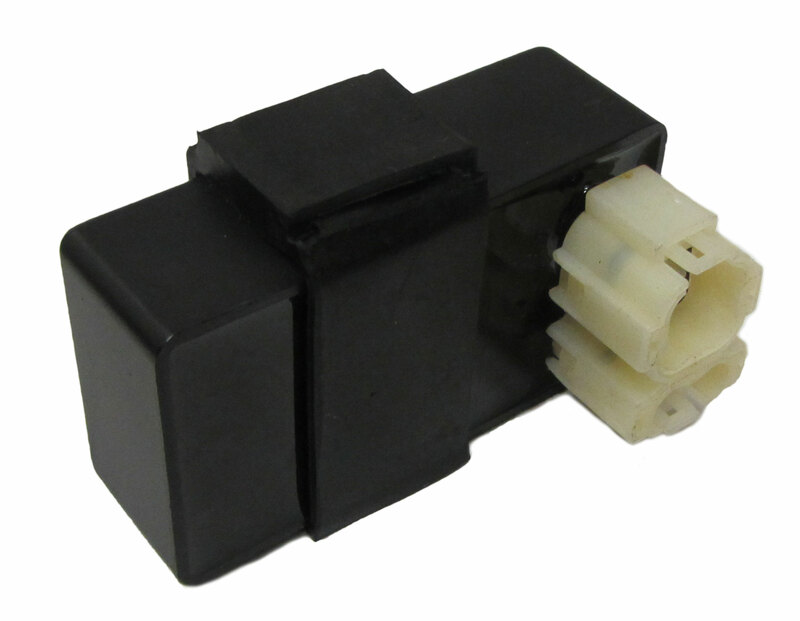 This 6 pin ignition CDI for the Yerf-Dog 4x2 utility vehicles (Scout, Rover, or Mossy Oak). It will not work with Yerf-Dog go karts. 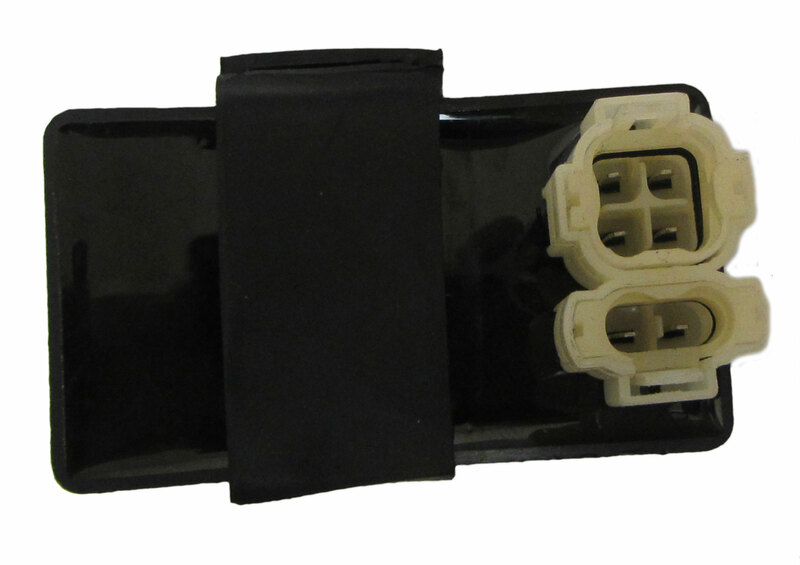 * This is a replacement part for the Yerf-Dog 4x2 utility vehicles (Scout, Rover, or Mossy Oak). Small Size: Dimensional (3" x 1-3/4" x 1") - Been tested and work with Yerf-Dog CUV.